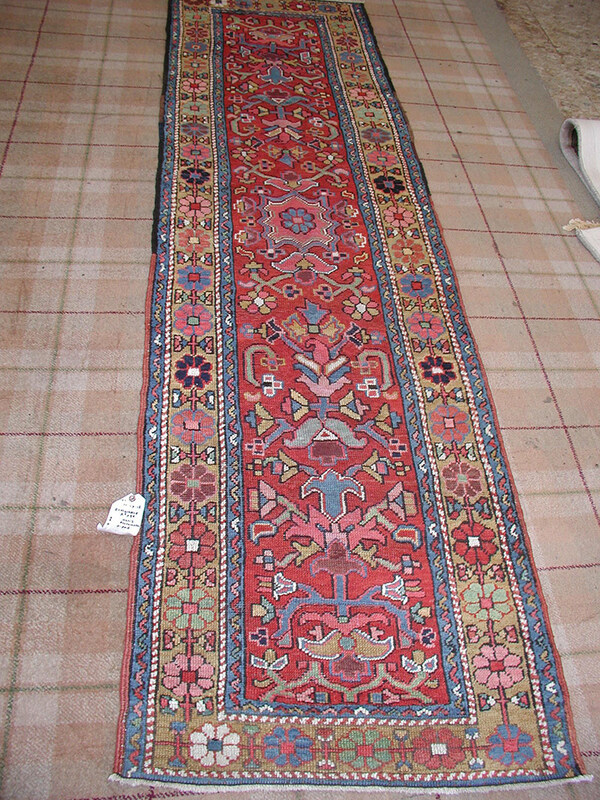 Ensuring your complete satisfaction makes Isberian Rug Company number one with all of our clientele. 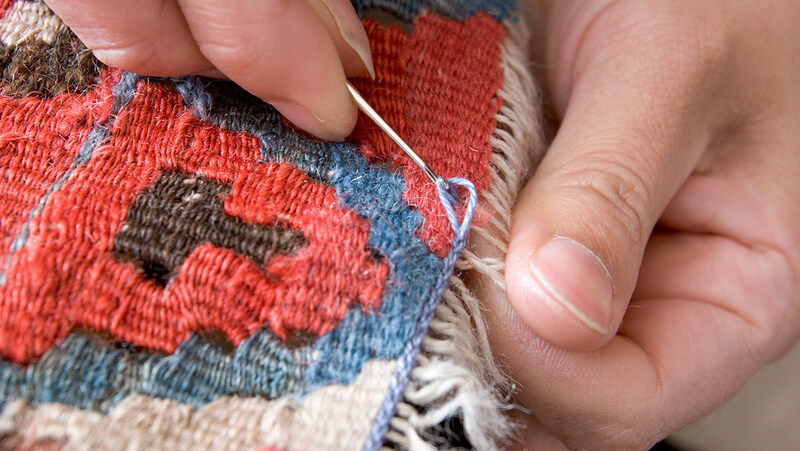 Our expert, on premises, comprehensive old world repair and restoration services includes re-weaving, fringing, binding, serging, and of course, the stare-of-the-art hand washing of all types of area rugs including antiques and Navajos. 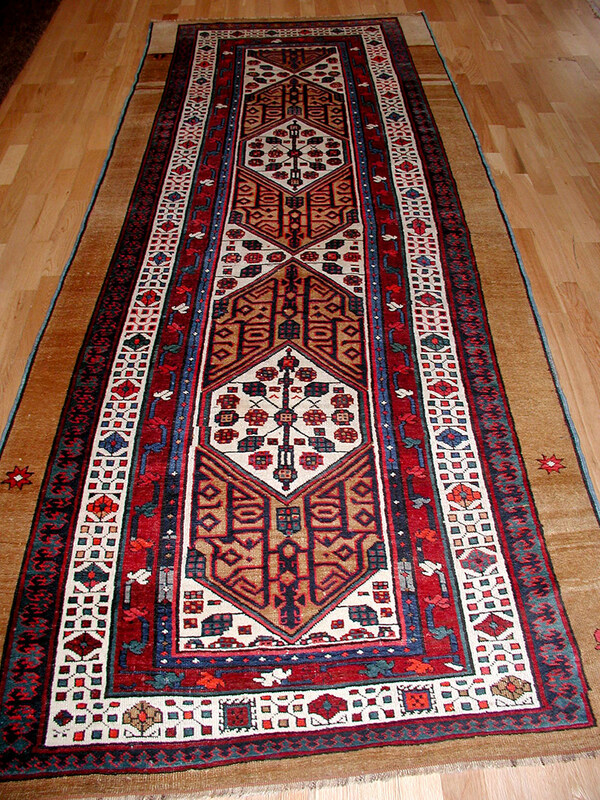 We also offer certified appraisals, bonded storage, and a complete selection of rug pads. 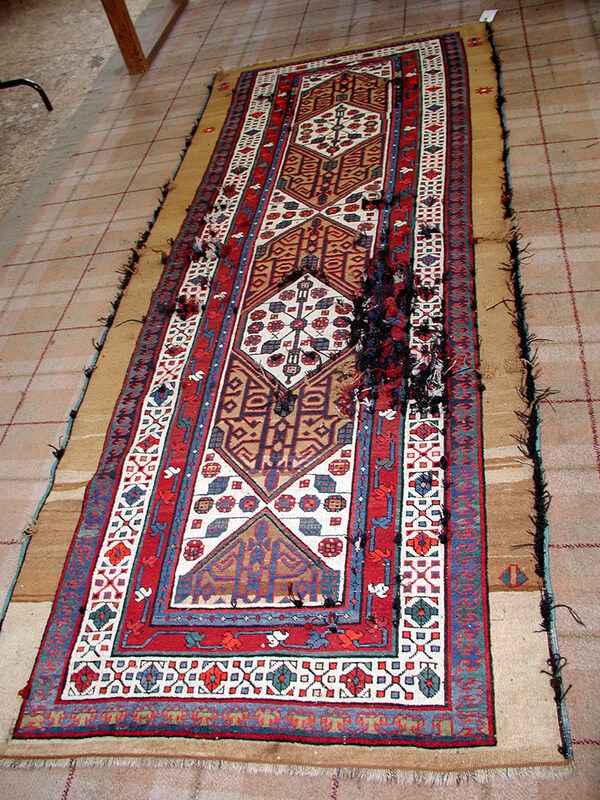 The most important part of owning a rug is its care and maintenance. 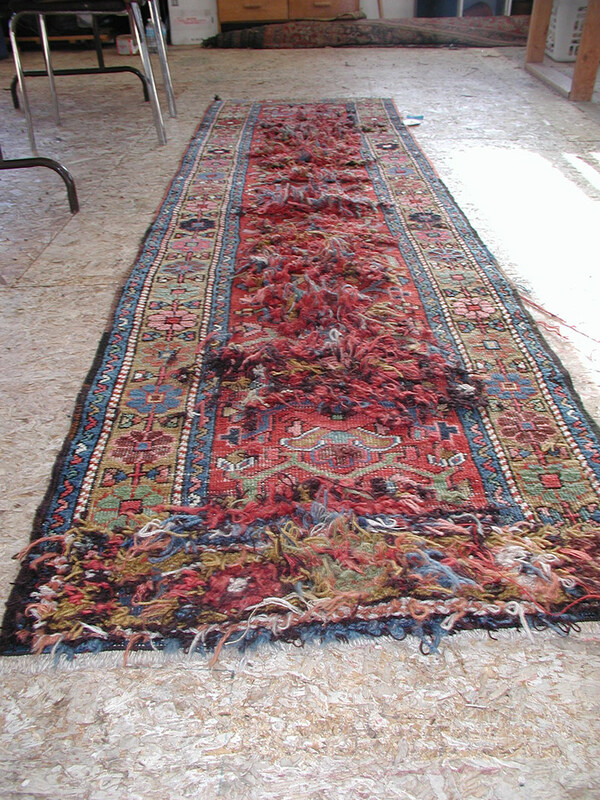 Contact us today with any questions or to schedule a pick-up and delivery appointment for any of our cleaning, repair and restoration services. We look forward to hearing from you.